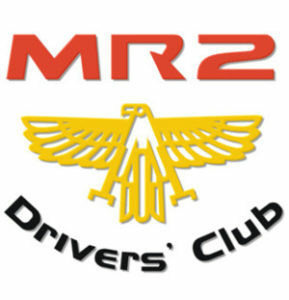 The MR2 Drivers Club was formed back in 1990 after the efforts of the Club’s founding members discovery that such a club did not exist where like-minded people could meet, chat, share information and generally enjoy their motoring as a collective. 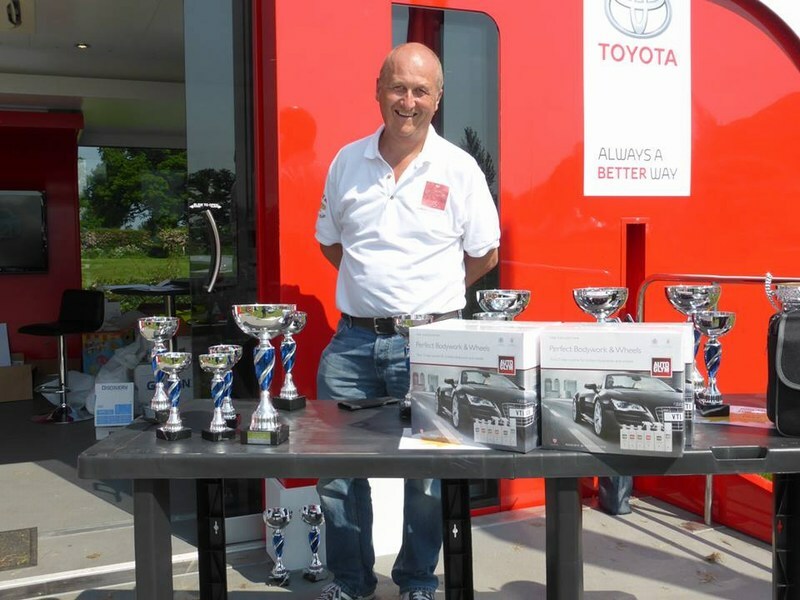 After discussion with Toyota GB, the formation of The Club was approved and to this day, The Club continues to share a close alliance with Toyota GB. The aim of the club is to promote enjoyment of the marque, organise social meetings & events and foster a close club spirit whilst providing a whole host of other benefits to its members who all share a common interest and a passion for our cars and the marque. 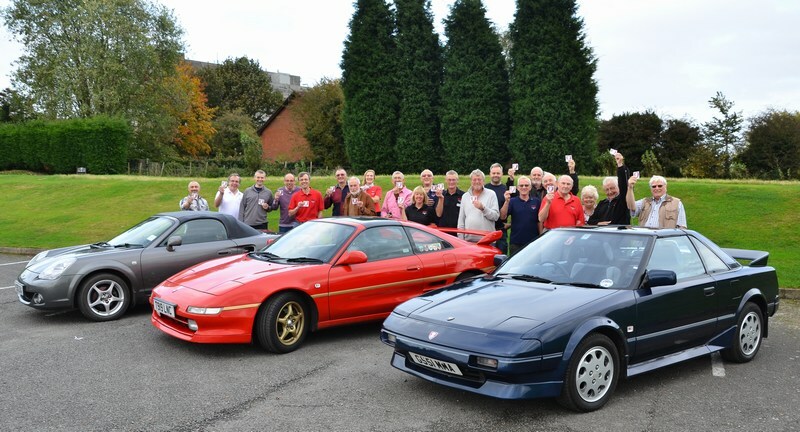 With the last MR2 rolling off the production line over 10 years ago and the Governments “scrappage scheme”, the rarity of the MR2 is increasing, but with that, the owners enthusiasm in those that remain continues to grow and that is why the MR2 Drivers Club is here. The Club caters for all marques of MR2 and in all conditions from Concours to daily drivers, restoration project to fully modified. We attend numerous show events across the country and have dedicated coordinators stationed in various regions to ensure that there is always something happening near you. The events range in prestige from general social gatherings and localised classic meets, up to the showcase highlight events such as Tatton Park and the NEC Classic, visited by thousands of car enthusiasts. 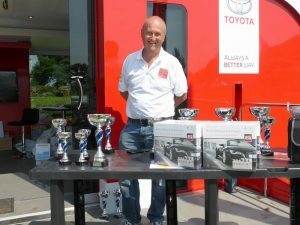 We also hold a National Day event which is an open day to all MR2 Drivers with the goal of celebrating the marque. Full MR2DC members enjoy the exclusivity of entering the majority of the shows competitions such as : Concours, Show & Shine, Daily Driver, Best Modified, Best in Marque & Best in Show. And for peace of mind, due to The Club’s “Limited Company” status, all events are covered by our own public liability insurance. The full benefits of club membership reach much further than just show attendance. Membership entitles access to our Technical Help Forum where contributors share their solutions to the inevitable problems that may occur along the journey of owning and running a modern classic. Our Exclusive Discount Directory is available only to full members. We have negotiated special discount terms for our members to enjoy. This ranges from Insurance through to performance enhancing upgrades. The discounts available can offset the annual subscription fees very quickly and render all the other benefits on offer as “free”. 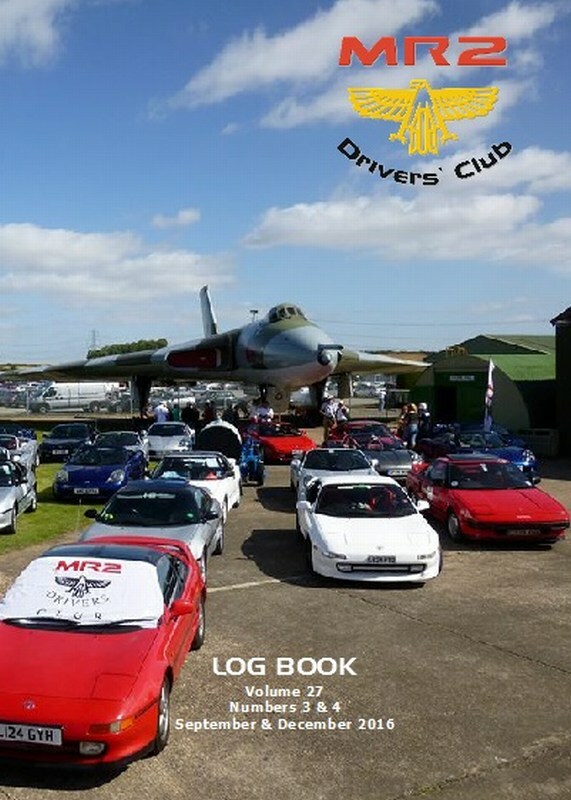 You will also receive our glossy quarterly magazine publication “Logbook” where you find all the latest news, show reports and other interesting articles along with a monthly eLogbook sent out to members electronically. The highlight of the year is the Club’s AGM meeting which is held across a weekend and in a different region each year. The weekend is a chance to meet up with old friends and new from other regions. The meeting is held on the Saturday afternoon and is your chance to hear about the latest club news, regional activities, up and coming highlights for the following year and any organisational changes that may be required. It is also a good opportunity for members to bring their suggestions to the platform on ways to enhance the club experience. In the evening, the party begins ………. A gala dinner followed by entertainment into the night. The following day is then a convoy to an arranged local event to finish the weekend off in style. Essentially, if you own an MR2, then we have something for everyone, whether that be Restoration, Racing or Relaxation, the MR2 Drivers Club will have something to suit all.